Peak recently installed a copper gutter system that we provided. Their installation price was at the very bottom of the range I was expecting, they spliced numerous pieces together and made it look seamless, and they improvised when some of the materials didn’t fit properly. 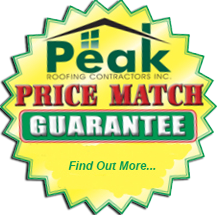 I definitely would recommend Peak Roofing. They installed a new roof and gutters on my house.Everyone was professional and courteous and did the job when they said they would. I am a satisfied customer. 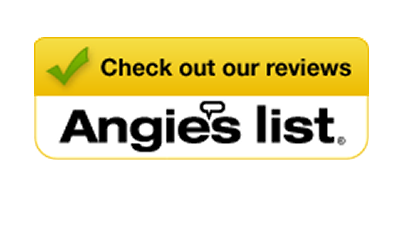 I just wanted to thank you again for the great job you did on our roof. I'm sure this was one of those jobs that didn't go according to plan because of the weather, replacement skylight dimensions and surprise, finding an electrical cable imbedded in the roof where the skylight had to go. The electrician Lewis Sublett did a good job in straightening this out. Your back office staff also did a good job keeping us informed and following up on the job.Its a pleasure dealing with professionals that have integrity. Please feel free to use me as a reference anytime. The roof looks great!